We have the tools to help you identify and fight unfair payment practices, improve the efficiency of your practice, or negotiate payor contracts. DocBookMD is a HIPAA-compliant smartphone and iPad platform enabling doctors to communicate patient information. 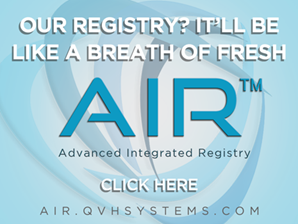 HEMR and the Ventura County Medical Association (VCMA) are proud to present the HEMR Advance Care planning and POLST eRegistry as a Qualified Clinical Data Registry(QCDR) certified by the Center of Medicare and Medicaid Services (CMS). This is the first electronic POLST Registry in the U.S. for reporting as a quality measure to the Center of Medicare and Medicaid Services! 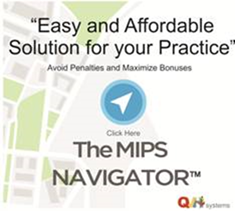 Physicians can now report electronic POLST submissions as a quality measure under the Merit-based Incentive Payment System (MIPS)! Interested in being featured in the VCMA Buyers Guide? Contact julie@venturamedical.org. Insurance agency endorsed by CMA/VCMA. Visit The Doctors Company Youtube Channel for useful tips.